Donald Trump followed the tax code while others filed fraudulent tax returns for big refunds. He is under laws that apply to everyone, he just has greater use. Congress and the IRS have written the complex tax code. It defines depreciation and how it is used, an item that often defines profit and loss. The code determines the carry-back and carry=forward provisions for losses of any type. Depreciation is spreading over a number of years for buildings furniture, and all kinds of equipment. There are different time periods and methods. I can’t remember all the changes the IRS depreciation over the years, but many. At times there were very quick write offs. To simplify a return and shorten a return, many items were grouped together, losing some identification. Once the equipment is depreciated out it can continue to be used, shelved, sold, or junked. After depreciation other items that can create losses are wages, payroll taxes and property taxes. 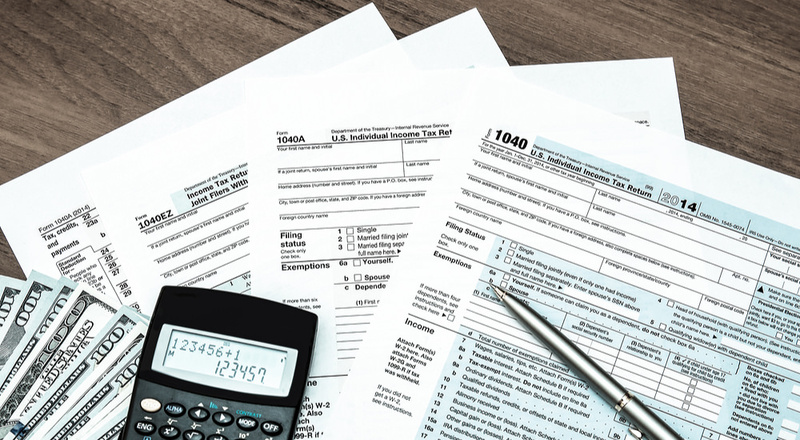 There has been an Alternative Minimum Tax (AMT) for most but not all the years. There have been credits to cut taxes. State income taxes are deductible on the federal return. It can take a lot of time for an audit if a carry forward is involved on the current return. A three page return shows nothing. Changing the code to catch the high income people will catch the smaller investor. The tax rate is only part of the picture, all exemptions and deductions have to be considered. While Trump filed a return by code, others were filing a false return using a false social security number. The fraud is claiming a false number of exemptions to get more credits for children or the earned income credits. When Trump lost money he was losing his own money. Hillary and the Clinton Foundation made money by selling access and whatever to foreign countries and big financial companies. She sold the power that came from being secretary of state. Her private server put the country at risk. Did she report all income?